The Rhondda Bulldogs have launched its new Community Benefit Society (CBS) membership framework with an exciting range of membership options that will enable supporters and the wider community to own their community club. The Ton Pentre AFC CBS General Manager, Rhys Williams outlined some of the thinking underpinning the membership model: “We believe there is something here for everyone, but the underlying principle is that all members over 16 will have one vote and all the members of the Club will own the club as a collective. “The Club Board has created some exciting membership packages and I would encourage interested parties to review the suite of options on our web site. Further information regarding the membership incentives behind the various categories of SQUAD MEMBER, STAR PLAYER, CLUB LEGEND, OVERSEAS and JUNIOR BULLDOG can be found here at the bottom of this page and by CLICKING HERE. Club Chairman, Ceri Jones, encourages the community to get on board with the Bulldogs: “These are exciting times for the Rhondda Bulldogs and we have enjoyed a busy summer with the introduction of our new reserve team and the possibility of fielding a new girls team; and this is just the start of this new chapter for the Club. 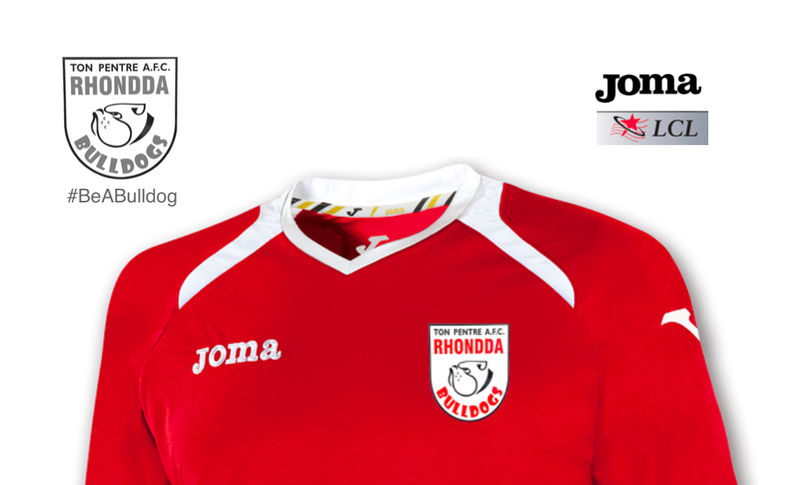 A new membership portal in now available on the Ton Pentre AFC website to process membership applications and payments. What are the benefits of owning your own club? You can become a shareholder in Ton Pentre AFC for as little as £10 per season but we also have tiered membership which gives you more for your money. There is also a Junior Bulldog membership for our younger fans and a reduced rate of membership for overseas supporters. YOU CAN BECOME A MEMBER ONLINE RIGHT NOW. If you wish you can donate a sum different to the fixed options set out above. Your ownership package will be the next available option below your donation amount.